Denise Boyd joined Schlosser Development Corporation (SDC) in 2014 as Staff Accountant. She is responsible for accounting functions for properties managed by SDC. 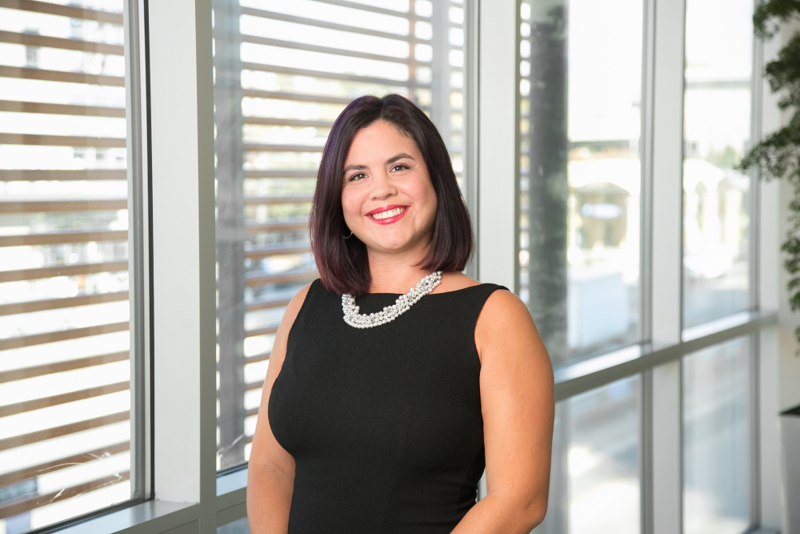 She has four years of accounting experience, two of which include commercial real estate accounting and two years of residential real estate accounting. Her background also includes several years as an assistant manager in the multi-family and hospitality industries. Denise enjoys spending time with her daughter, cake decorating, traveling and photography.